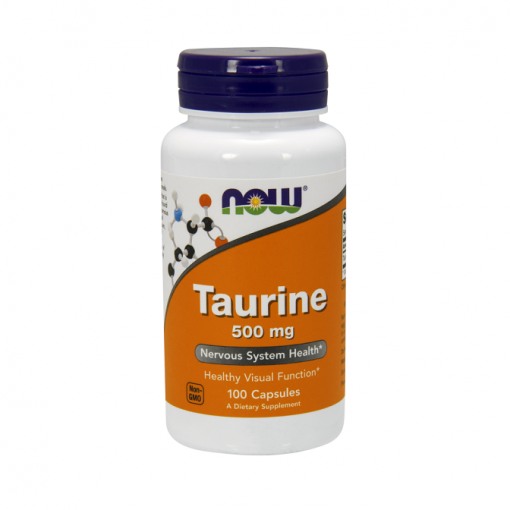 Taurine is an essential amino acid which aids in improving the nervous system. It is found free in most tissues and works by stabilizing cell membranes as well as aiding the transportation of sodium, potassium and calcium in and out of cells. 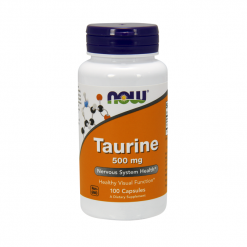 It also helps to regulate neurotransmitters and maintain fluid levels in the body. Take one (1) serving 1-4 times a day.